Owned and grown by Deri-Anne and Tim Wyatt, Angelica Organic Farm is a small-scale market farm(mixed veg, herbs and garlic), with full organic certification (ACO No. 10966). 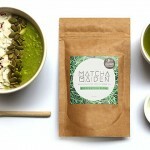 We are also now embarking on becoming Demeter Biodynamic, using BD preps and principles. Our farm is located in the heart of Central Victoria’s ‘foodie provinces’, on approximately 14 acres of rich red, volcanic soil (leased land) in Glenlyon, 10 minutes from Daylesford. 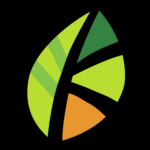 Our main focus now is to supply our Community Supported Agriculture (CSA) membership with weekly produce each Friday of each year’s ‘season’ (usu late Jan- mid Aug). 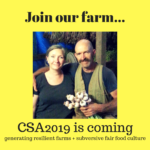 For CSA 2019 our pick up points are 4 hubs in Melbourne (Brunswick, Fitzroy, Nth Melbourne, Footscray & poss a 5th new hub in Sth Melb) plus Woodend and Daylesford. 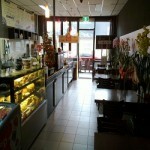 We also supply quality Melbourne and local provedore/organic shops and restaurants. We find ourselves among the band of artisan producers from the Daylesford – Macedon region committed to food sovereignty, the excellence and integrity of this region’s food, respect and fair remuneration for our growers, conserving the area’s pristine water and diminishing agricultural land and maintaining direct relationships with you, the food consumer. 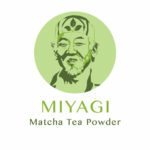 Miyagi Matcha Tea Powder love organic and we love Matcha!